This kind of confusion usually happens when we are in a different time zone, Our servers are currently on EST time zone. Always keep in mind that we always follow EST time zone in updating today's rankings. 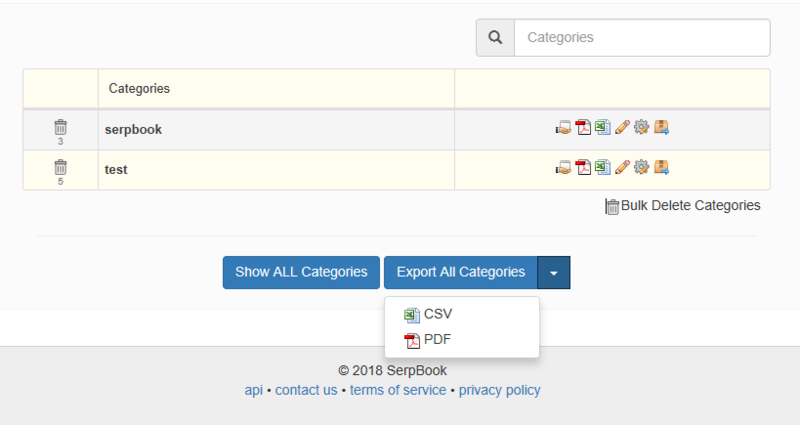 You can Export PDF/CSV ranking reports by clicking " Export keywords"